Under Armour Inc. (NYSE: UAA)’s recent multiyear margin initiatives under new President and COO Patrik Frisk spurred an upgrade from JPMorgan Friday. 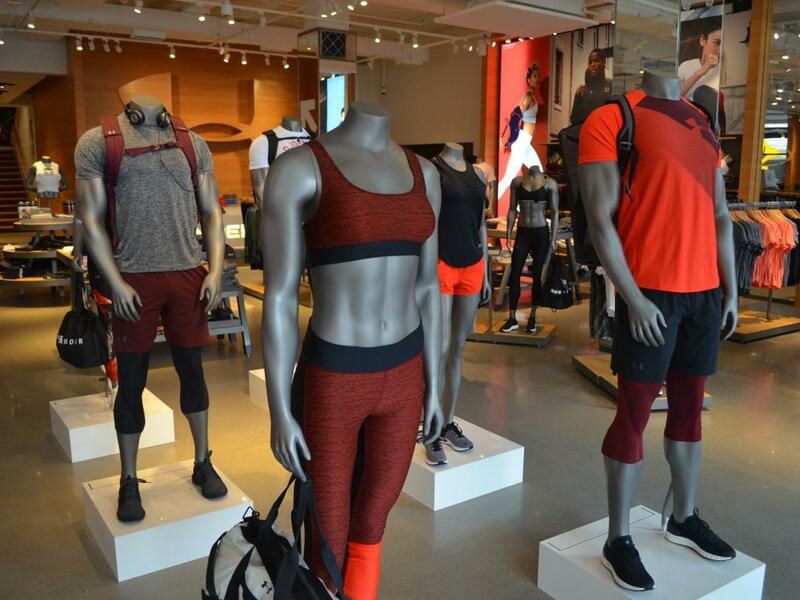 Analyst Matthew Boss upgraded Under Armour from Underweight to Neutral and raised the price target from $16 to $20. Consensus estimates for 2019 include a $79-million year-over-year EBIT increase, which amounts to flat underlying "core" EBIT dollars compared to 2018 when Under Armour's $75-million 2019 restructuring savings are excluded, the analyst said. Boss anticipates 3.5-percent revenue growth comprised of a 3.3-percent decline in North America and 26-percent increase in international growth. “We are encouraged by initial bottom-line financial efficiency actions, [and the] UAA top-line turnaround requires patience, as the full fruits of the new management are not expected to be in full swing until 2020," he said. 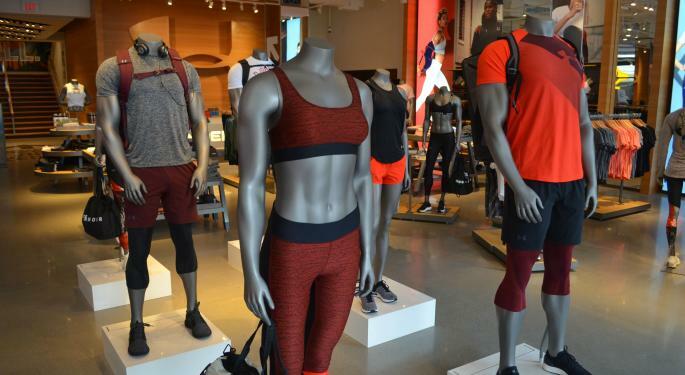 Quality of sales initiatives such as reduced promotions, fewer SKUs and improved product segmentation are likely to act as a top-line drag through the first half of 2019 as Under Armour's multiyear narrative turns to profitable growth, the analyst said. The retailer appears focused on creating a flexible cost structure, according to JPMorgan. Under Armour shares were up 3.3 percent at $20.66 at the time of publication Friday.